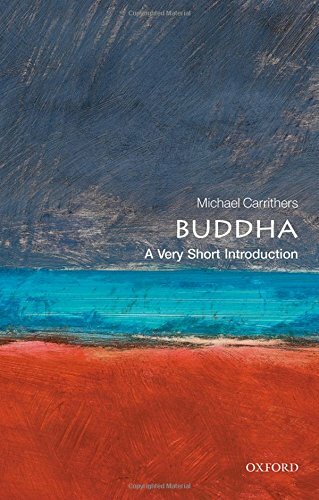 On the other hand, the Buddha did not explicitly rule out the existence of a God or gods. 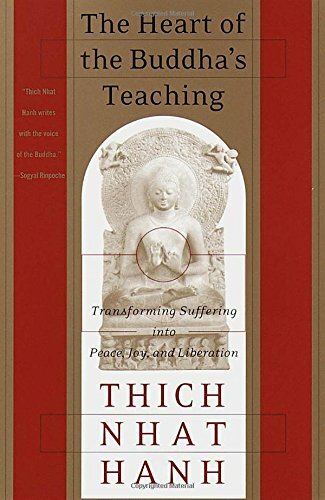 Shortly after the Buddha's death, a devotional element formed within Buddhism. Stupas were built to contain relics of the Buddha and pilgrimages were made to places where he had walked. Soon the idea of past and future Buddhas developed, with Maitreya, the Buddha yet to come, being especially important. In the Mahayana system, a variety of celestial Buddhas and bodhisattvas came to be revered and looked to for assistance on the path to enlightenment. “Tibetan Buddhism.” Encyclopaedia Britannica Online. Web. Accessed 16 Nov. 2016. 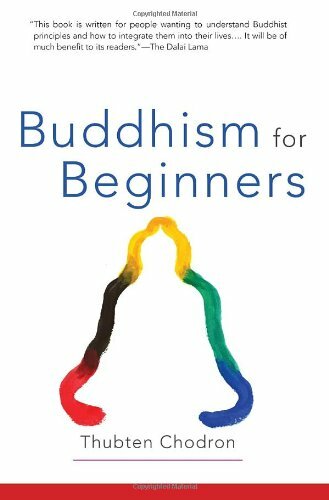 “Buddhism.” Encyclopaedia Britannica Online. Web. Accessed 16 Nov. 2016. Bowker, John. 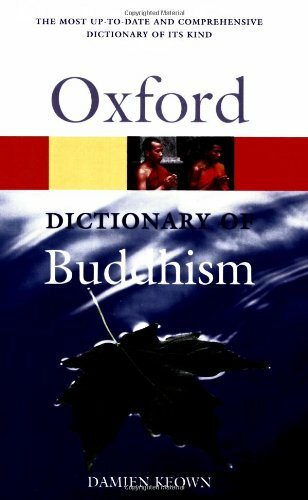 “Buddhism in China.” Concise Oxford Dictionary of World Religions. Oxford University Press, USA, 2004 102. Bowker, John. “Pure Land.” Concise Oxford Dictionary of World Religions. 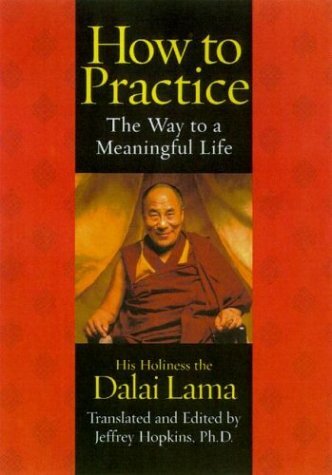 Oxford University Press, USA, 2004 462. Dhammananda Maha Thera, Venerable K. Sri. 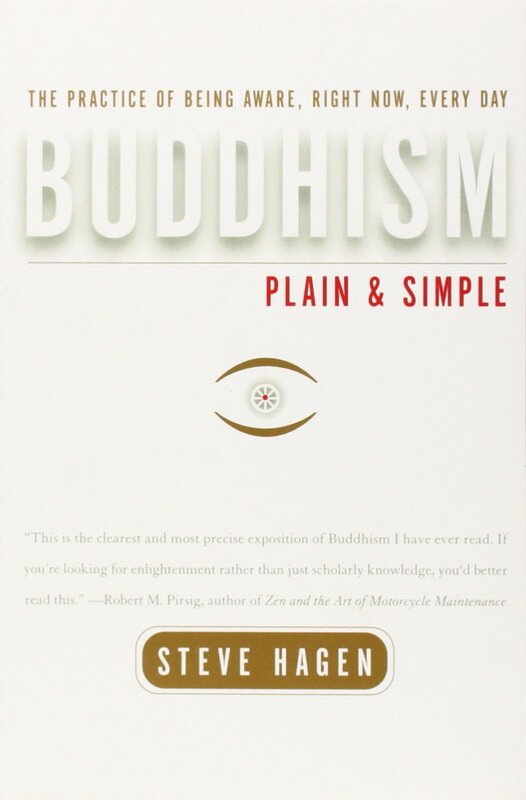 “Is Buddhism Atheistic?.” What Buddhists Believe. The Corporate Body of the Buddha Educational Foundation. Eng, Tan Swee. “Buddhism - Major Differences.” Buddhanet. Web. Accessed 16 Nov. 2016. Landaw, Jonathan; Stephan Bodian; Gudrun Bühnemann. 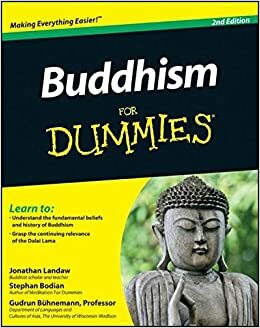 Buddhism For Dummies. For Dummies, 2011 250. Rahula, Walpola. The Heritage of the Bhikkhu: The Buddhist Tradition of Service. Grove Press, 2003 137-38.